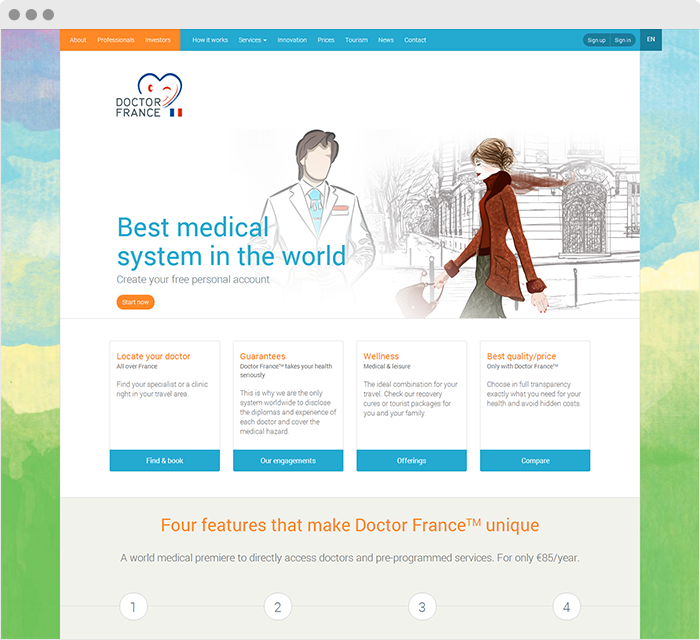 Doctor France™ is an online platform promoting medical tourism in France, facilitating medical services and providing access to doctor information. 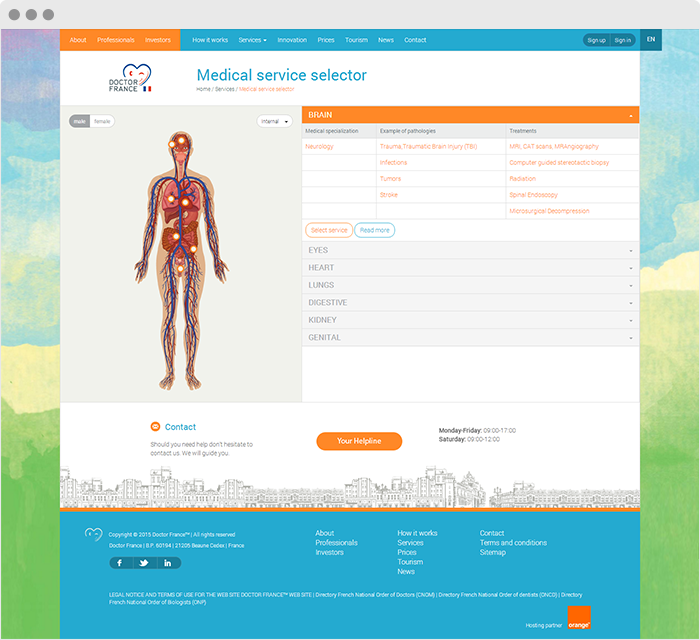 The company Médicale Compagnie SAS works, both in France and internationally, for the promotion of the French medical profession, providing support to health professionals and institutions in the management of their activities, in order to facilitate and develop a diversified health care provision for persons staying temporarily in France. 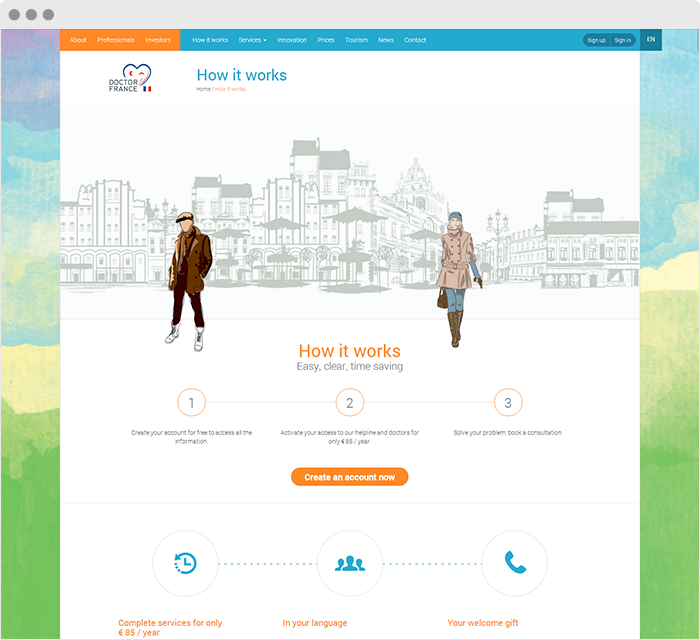 Under the registered trademark DOCTOR FRANCE™, Médicale Compagnie offers international tourists visiting France an interactive, multilingual and adaptive cybermedical platform for all mobile devices.